Last night, Taylor Swift received one of seven Milestone Awards at the 2015 Academy of Country Music Awards. 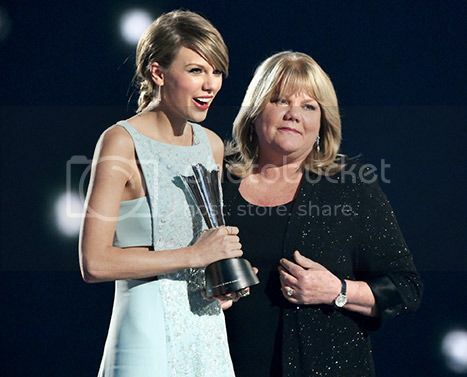 Taylor's mom, recently diagnosed with cancer, presented her with the award. Andrea Finlay said, "I've watched this milestone artist from the time she was a tangled-haired little girl growing up on our farm, full of imagination and creativity, until right now, as she prepares for her next world tour. "And ever since then, her favorite thing in the world to do has been to write a song, tell a story, play guitar or piano. And I've seen those things carry her through every emotion, every experience in her life, good or bad." How sweet! Ariana Grande and Big Sean have broken up after 8 months of dating. The split is rumored to be over their conflicting tour schedules. Ariana and Sean are apparently a fan-favorite with the young crowd. I just can't get past how annoying she is. I also really wish she'd change her hair. 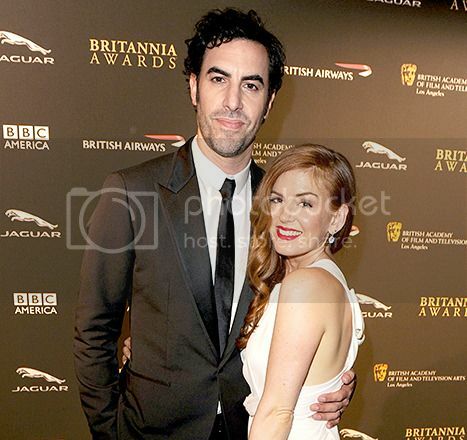 Isla Fisher and Sacha Baron Cohen recently welcomed their third child, a boy. Montgomery Moses Brian was born on St. Patrick's Day in Los Angeles. He joins big sisters Olive and Elula. 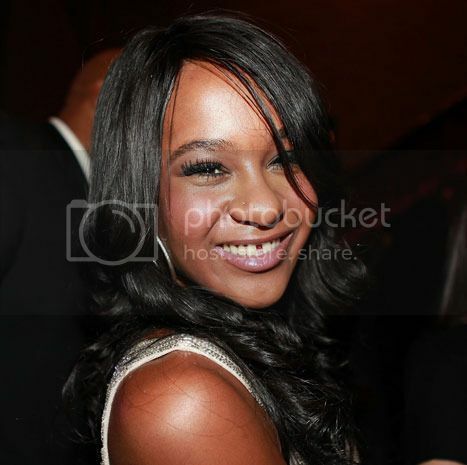 Whitney Houston and Bobby Brown's daughter, Bobbi Kristina, is awake and off life support. Not much else is known about her condition. It's definitely a step in the right direction since she's been in a medically induced coma for over two months. Best wishes for a full recovery. 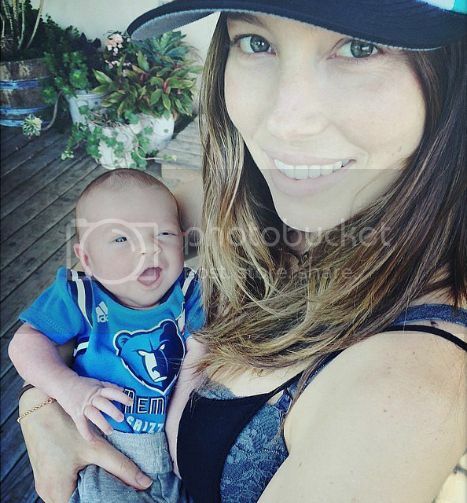 Justin Timberlake and Jessica Biel shared the first photo of their baby boy on Instagram last night. Silas Randall, born April 11, is already sporting Memphis Grizzlies gear. The Grizzlies won their first playoff game last night. Baby Boy Timberlake is adorable! Silas is very cute & Jessica looks fabulous! Elula??! Where did they get that from?! I missed Talk of Tinseltown! And can we talk about how beautiful Jessica Biel (or is it Beil?) looks make-up free?!?! Fantastic! Bobbi Kristina's story is so tragic. 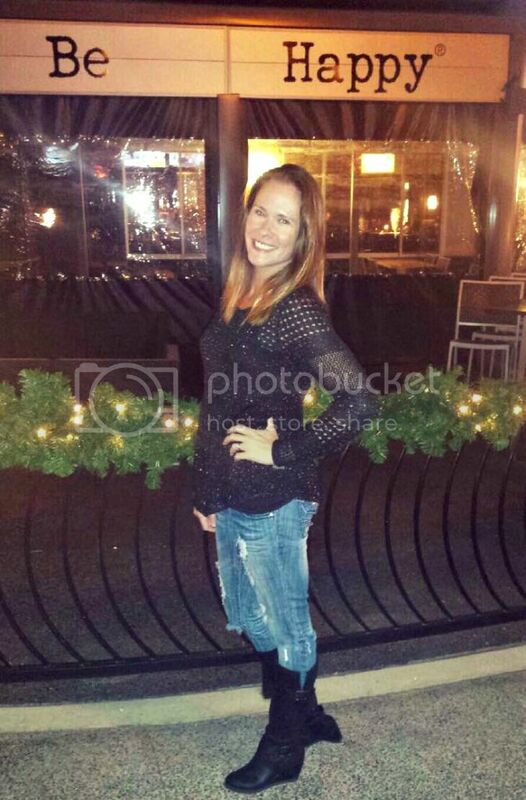 I hope that she gets the help she needs and is able to make a full recovery. I'm so over Ariana Grande...can she go away now?! But T-Swift, I adore her. And baby boy Timberlake -- holy moly, such a cute nugget! I cannot stand Ariana Grande! Love this post--keep 'em coming! So much good information! Yay! Talk of Tinseltown is back! Love T Swift. She is so adorable and so is her mom! Ariana really DOES need to change up her hair. At least it isn't Kool-Aid red at the moment, though. Baby Timberlake is SO cute! Does Ariana Grande realize how a simple change of going ponytail-less for a bit would have a huge rebranding? I would probably feel less weird listening to her music. As for JT's baby he's so adorable and full of personality already. I'm not surprised with those genes. Can we talk about how GORGEOUS Jessica Biel looks rocking a baseball hat and no makeup? Ugh, Ariana Grande. She has so much talent, but I can't get over her lack of enunciation and her whole diva look/attitude. Her hair has to be healthier by now, right? Lose the ponytail! Silas is adorable! Baby Silas looks like he's saying "HEYYYY!" Ariana Grande - how old is she? She's like a baby to me... then again isn't Selena Gomez in her 20s as well as TSwift and I still think of them as like 16 year old girls. PS YES that hair has to go! She didn't stop messing with it the ENTIRE time she talked to Jimmy Falon a week or so ago. Drove me bananas.